We celebrate with ALEGRIA, the first nomination for Colombian cinema to the Academy Awards with El Abrazo de La Serpiente by Ciro Guerra. The film explores the story of the relationship between Karamakate, an Amazonian shaman and last survivor of his people, and two scientists who work together over the course of 40 years to search the Amazon for a sacred healing plant. 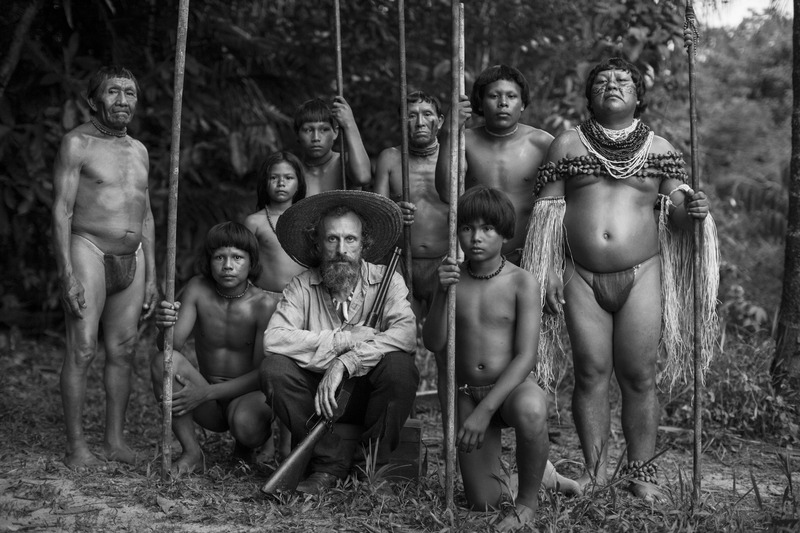 The Superb multicultural cast and the grand natural locations make El Abrazo de La Serpiente a masterpiece. For more details about this film, we will be doing a special about it inside our next ALEGRIA magazine edition.